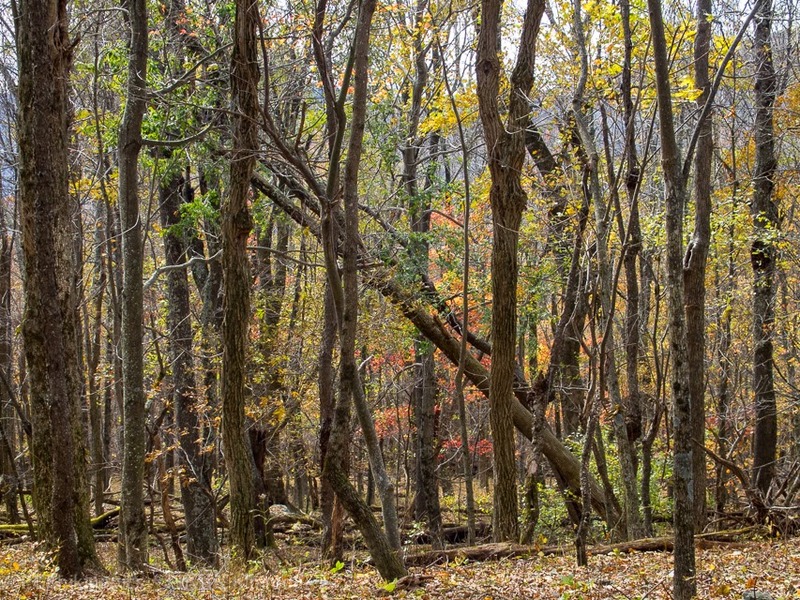 Last month I headed out to Shenandoah National Park while the foliage was at peak. 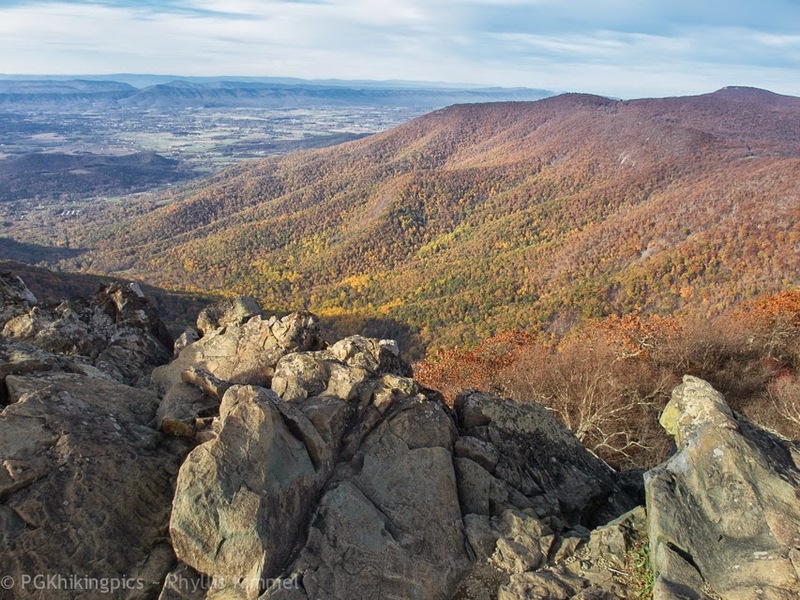 I led a small group of hikers down the Big Meadows trail, and then up the Appalachian trail and the Hawksbill Summit trail (9 1/2 miles except for those who accidentally missed the turn-off; for them it was 12 miles!). 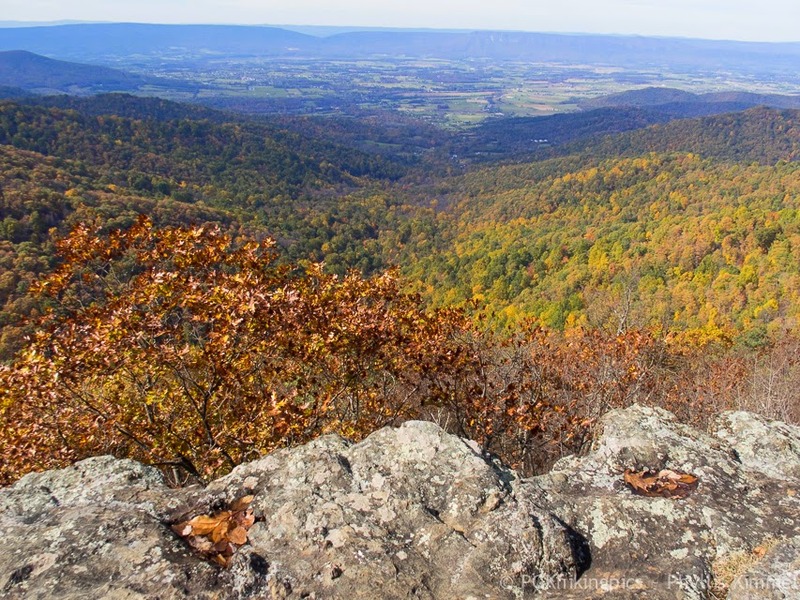 At 4,050 feet, Hawksbill mountain is the highest point in Shenandoah. 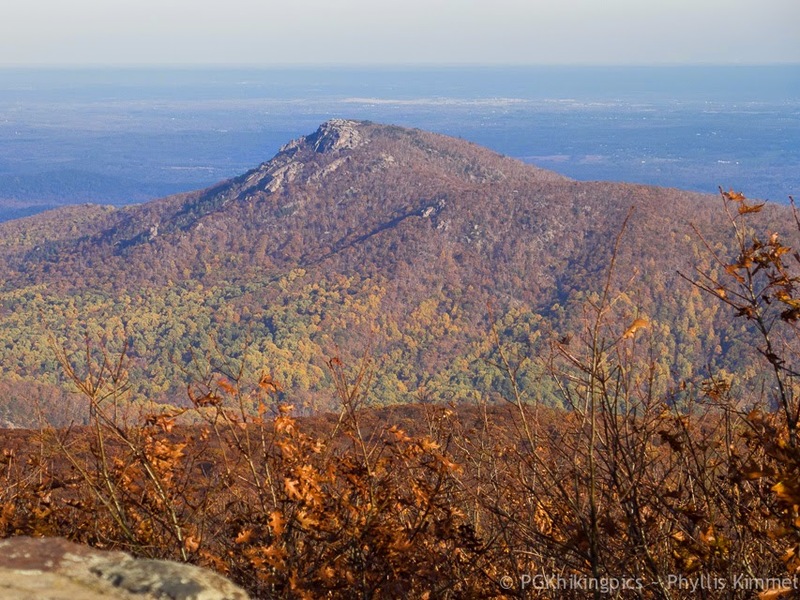 From the summit, had a nice, clear view of the ever-popular Old Rag mountain.